Greetings from Jen Gentleman, Eric Papamarcos, and Rick Duncan of the Windows CoreUX team. Today, we’d like to focus on one of the cornerstones of Windows 10 — the Start menu — and how suggestions from Windows Insiders have helped craft it into what it is today. The Start menu was introduced in Windows 95, and over time has become…. 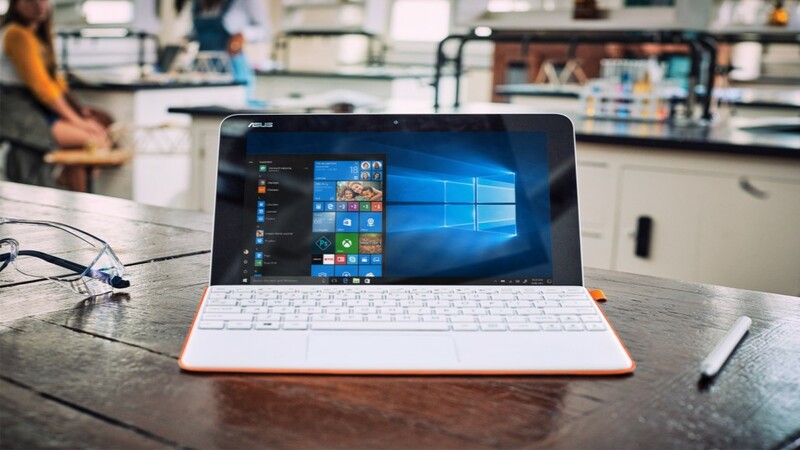 CONTINUE READING "Inspired by Insiders — Start Menu"
“I focus on finding tech solutions that can benefit many people—in Africa and in other countries,” Ange Uwambajimana says. 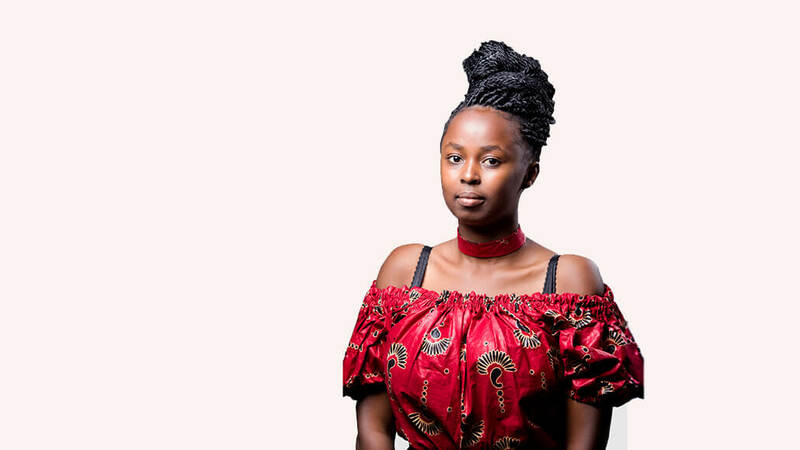 Ange, a Windows Insider4Good and entrepreneur based in Kigali, has a steady and calm demeanor, but beneath that poise is a fierce determination to solve a problem that she witnessed firsthand growing up in Rwanda. Since the age of seven, Ange…. CONTINUE READING "This Rwandan Windows Insider Stands to Change a Common Problem in Hospitals"
I’m Alex, a Program Manager on the Windows Search team. With the release of so many improvements to Search over the past few months, I wanted to take a moment to tell you about a few of the highlights — especially those where Windows Insiders have made a big impact. In our article on the Windows Search Indexer, we discussed…. 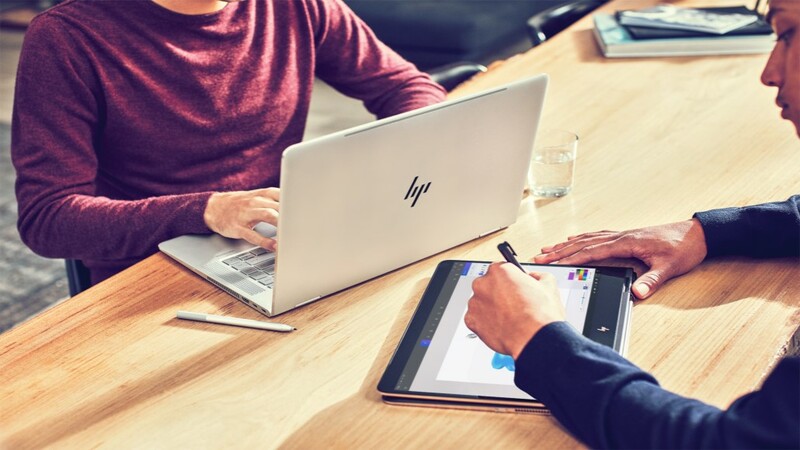 CONTINUE READING "Inspired by Insiders — Search for Windows"
Joris Brauns, Microsoft MVP, talks creativity and why sharing knowledge is the key to getting things done and staying inspired Where do innovative tech pros get their brilliant ideas? 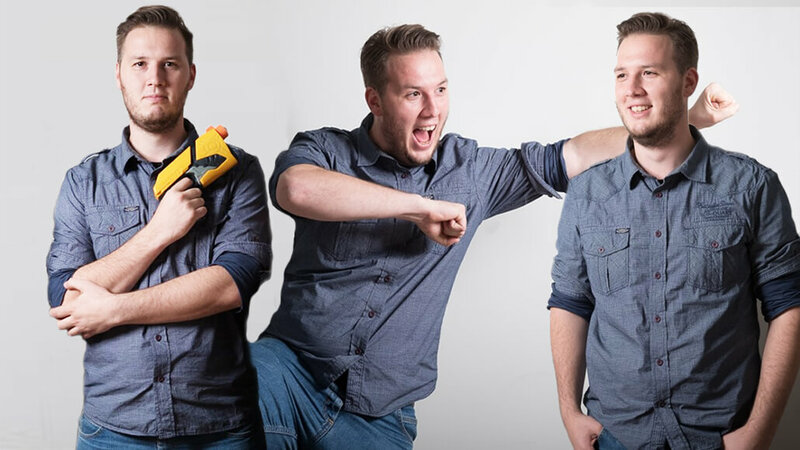 For Joris Brauns, a Windows Insider and Microsoft MVP hailing from Antwerp, Belgium, being in a community of innovators and exploring projects together often lead to a host of tantalizing ideas.…. CONTINUE READING "Create, Share How You Did It, Create More"